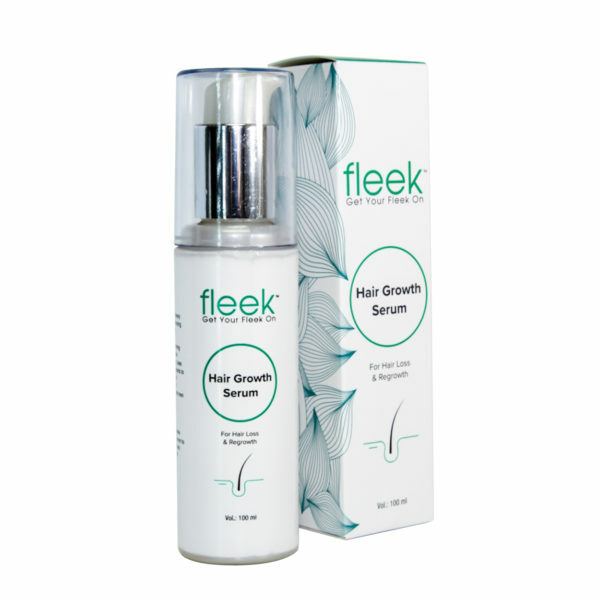 The Fleek Hair Serum is a revolutionary product that fights hair loss and thinning hair with all-natural DHT blockers. Clinically proven to reduce DHT production, prevent DHT from entering the hair follicles and prompt the hair follicles to enter the growth phase. 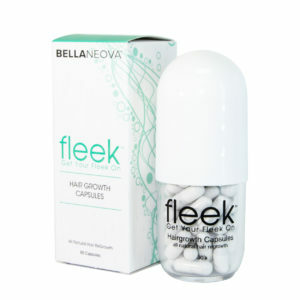 Uses scientifically proven natural ingredients to help promote new hair growth and decrease thinning hair. A safe and effective hair-loss treatment for both men and women with no side effects. 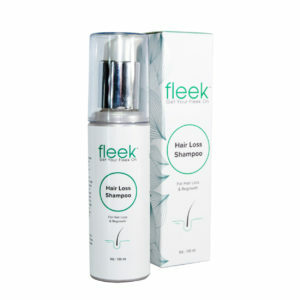 Apply 2-5 ml to the affected and surrounding areas of the scalp, once/twice daily and gently massage. Allow to dry for 10 seconds and then style as usual. Don�۪t wash hair for at least four hours. , IPA, Dimethicone, Oleic acid, Linoleic acid, Alpha Linoleic acid, Azelaic acid, Evening Primrose Oil, Avocado oil.